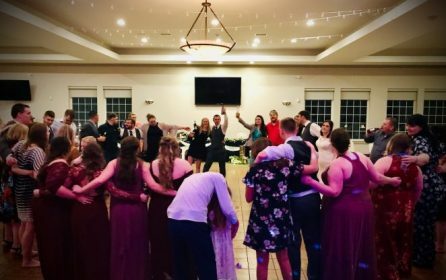 2020 All-Inclusive Wedding Reception Package: $750! 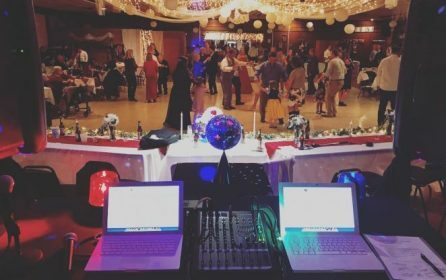 2020 All-Inclusive Wedding Reception + Ceremony Sound Package: $850! including oldies, country, pop and rock. – RELIABLE & DEPENDABLE Entertainment! 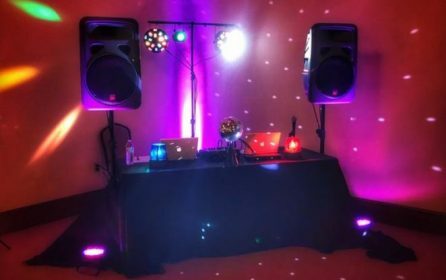 – A PROFESSIONAL Sound and Light System. – A DJ that PLAYS requests. – A DJ that listens to YOU. $750 for the all-inclusive wedding reception package. 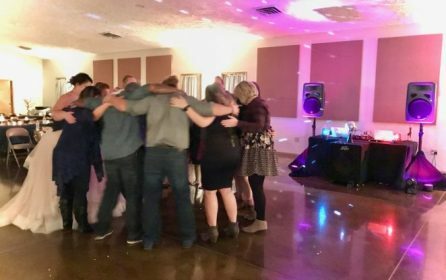 $850 for the all-inclusive wedding reception package + ceremony sound. NOTICE: We DO outdoor weddings but prefer not to provide PA or sound services for events, fundraisers or corporate gatherings. Call (765) 717-4825 or use the contact form.